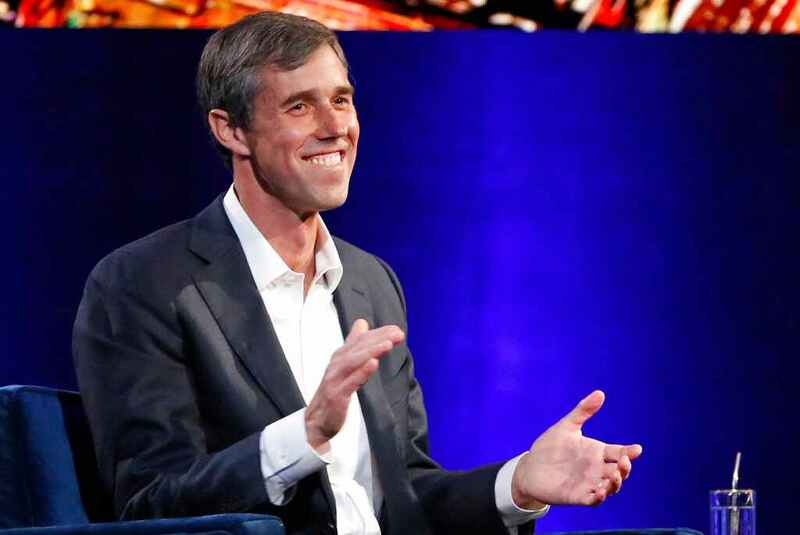 A 15-year-old Beto O’Rourke once wrote a “murder fantasy” short story about running over two children with a car, according to a new report that also revealed the now-presidential candidate was a member of a famous hacking group. But the report also revealed that teenage Beto, in connection with the group, wrote stories under the name “Psychedelic Warlord” — writings that remain online. One piece in particular detailed the narrator’s murder spree, as part of his goal seeking “the termination of everything that was free and loving.” The piece described the first kill as the murder of two children crossing the street. It reads: “Then one day, as I was driving home from work, I noticed two children crossing the street. They were happy, happy to be free from their troubles. I knew, however, that this happiness and sense of freedom were much too overwhelming for them. “This happiness was mine by right. I had earned it in my dreams. As I neared the young ones, I put all my weight on my right foot, keeping the accelerator pedal on the floor until I heard the crashing of the two children on the hood, and then the sharp cry of pain from one of the two. I was so fascinated for a moment, that when after I had stopped my vehicle, I just sat in a daze, sweet visions filling my head.